Blown-in insulation is either a type of cellulose that’s either blown or sprayed into your wall’s cavities, attic, or floor. This environmentally friendly material consists of recycled newspaper, making it easier on your skin and lungs. 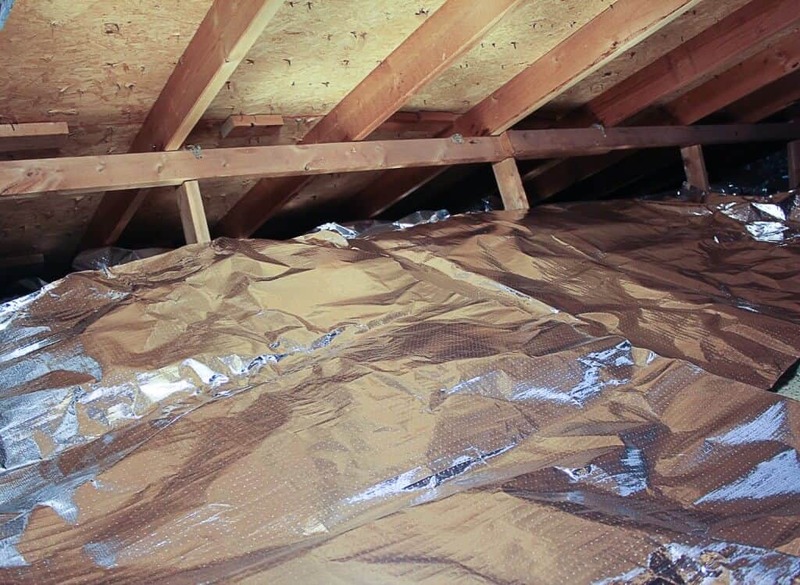 The cost of adding attic insulation is less expensive than continuing to purchase energy to cool and heat an inefficient home or office. When used in conjunction with a central filter that has a high MERV rating, enhanced insulation will help keep your HVAC equipment operating reliably and efficiently for many years to come.